The 50th NHL Entry Draft will be held in Pittsburgh, Pennsylvania tonight at the newly constructed Consol Energy Center June 22-23, 2012. 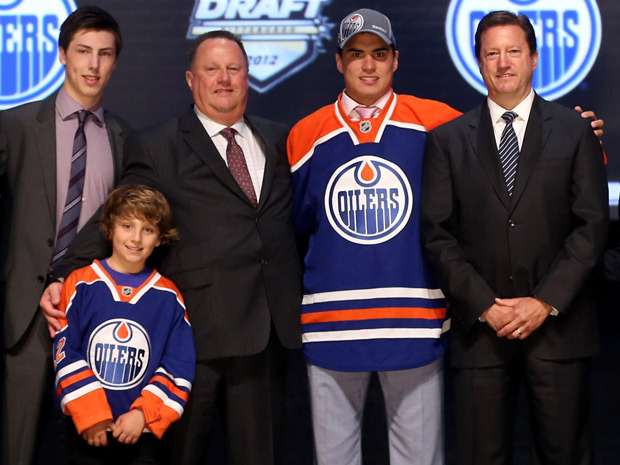 The rankings have been determined, and #1 prospect Nail Yakupov is set to go #1 to the Edmonton Oilers. But does Edmonton really need another young forward? They already have an influx of talent of front. With forwards like Taylor Hall, Jordan Eberle, Ryan Nugent-Hopkins, Sam Gagner and Magnus Paajarvi they don’t need any more gamebreakers. What they could use is a good defenseman, and that is where the confusion begins.